Every parent wants to feed their children nutritious food. That probably means a heaping dose of vegetables, ample proteins, and a well-rounded source of vitamin-rich foods. 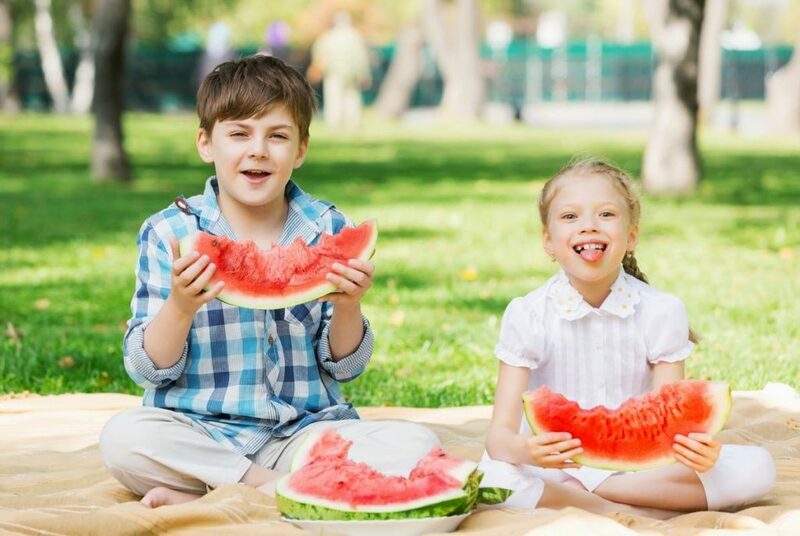 Even if we know what we should be feeding our children, we don’t always know the magic tricks to actually get our kids to eat those super foods. 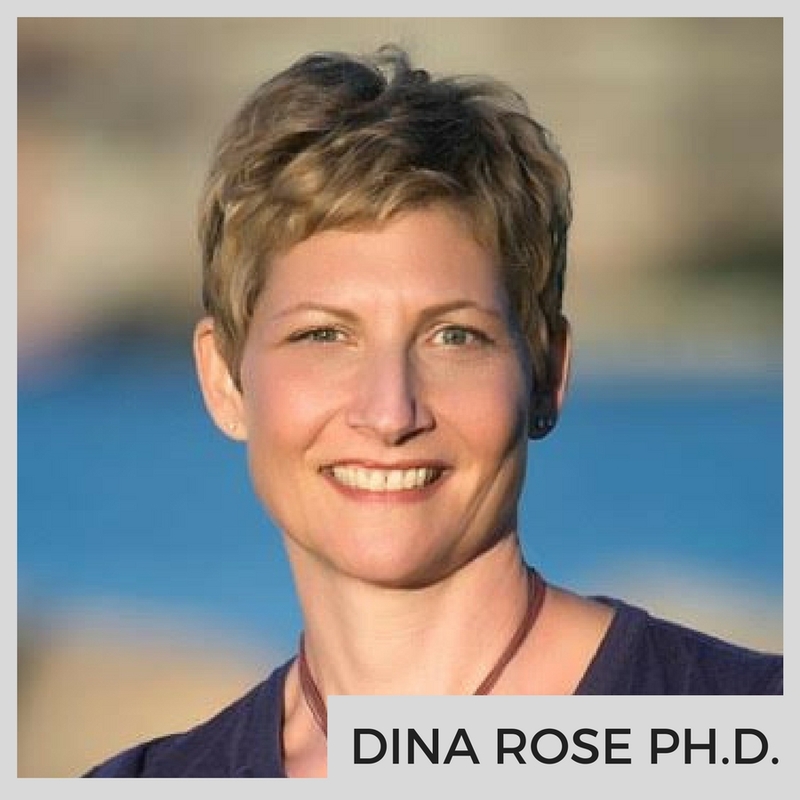 In today’s episode, sociologist and author Dina Rose Ph.D. explains to us why feeding children really isn’t all about nutrition. Dina is changing the conversation from nutrition to establishing positive habits–her wisdom will have you thinking bigger than just broccoli. Want to join in this discussion for the month of April as we talk all things food + family? Dear Denaye, thank you for the very important and helpful information about feeding and nutrition in this episode. I have a question-can you tell me how many meals your kids have during the day and what do you mean by no snacks? I’ve been listening to your nutrition podcasts, and I’ve tried your ideas with my 14- month- old. However, now instead of eating at the table in her chair, she will only eat her food off the floor. If I don’t allow her to do that, she won’teat. Help please!